The Leapfrog Group has presented Penn State Health Milton S. Hershey Medical Center with a Top Hospital award. The honor is bestowed upon hospitals that perform the highest on Leapfrog’s annual survey. According to Leapfrog, Top Hospitals have better systems in place to prevent medication errors, higher quality of maternity care and lower infection rates, among other attributes. 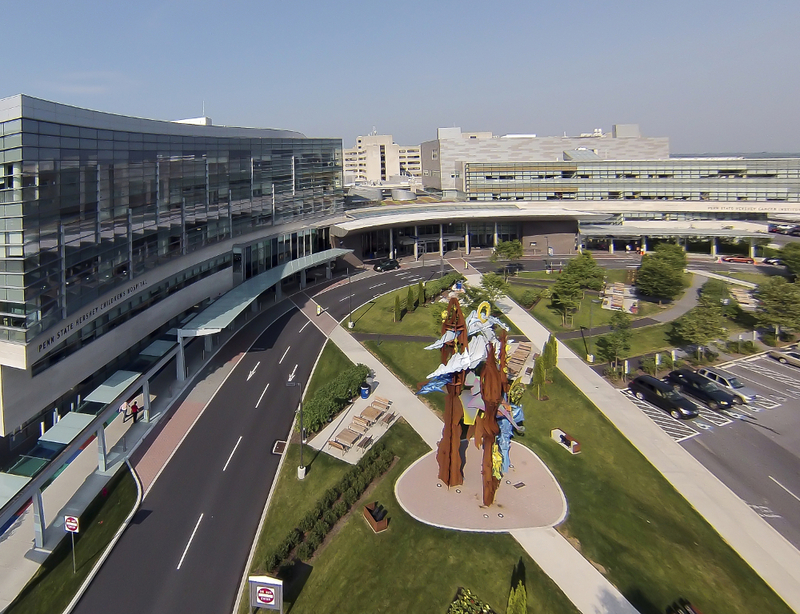 The Milton S. Hershey Medical Center was recognized in the Top Teaching Hospitals category. In early November, Hershey Medical Center and Penn State Health St. Joseph Medical Center earned top marks on Leapfrog’s latest safety ranking report card. Both achieved As in Leapfrog’s Fall 2018 Hospital Safety Grade. The Leapfrog Group is a nonprofit organization that collects and reports information related to the quality and safety of hospitals.